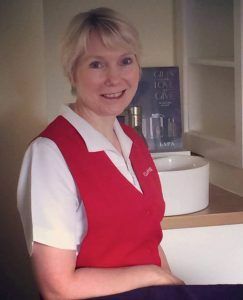 Helen has been a qualified Beauty Therapist since the mid 80’s. 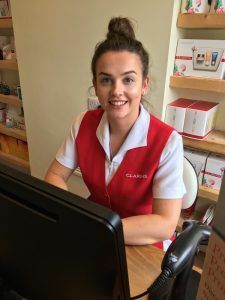 After working on Princess Cruises for five years and travelling the globe, she relocated to East Yorkshire where she joined the team at 101. Qualified to perform most treatments at the salon, she is still as active in treatments, although has taken a keen interest in supporting the more junior members of the team. 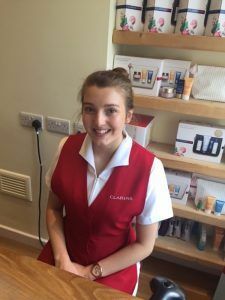 Still as dedicated to provide first class service, if you’re booked in with her you’re in expert hands.